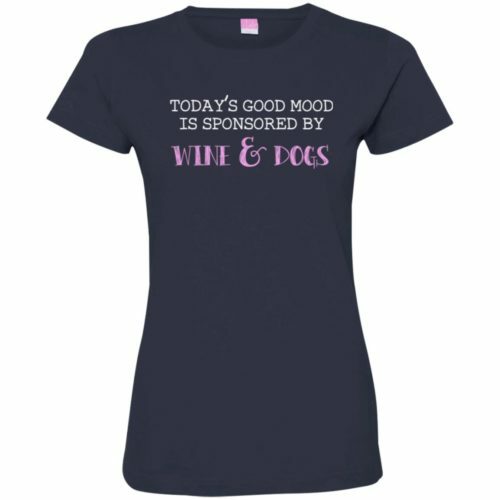 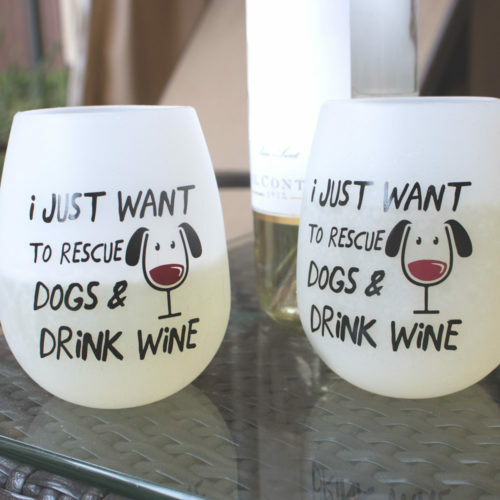 Let’s be honest: There are few things in the world that make us as happy as dogs and wine! 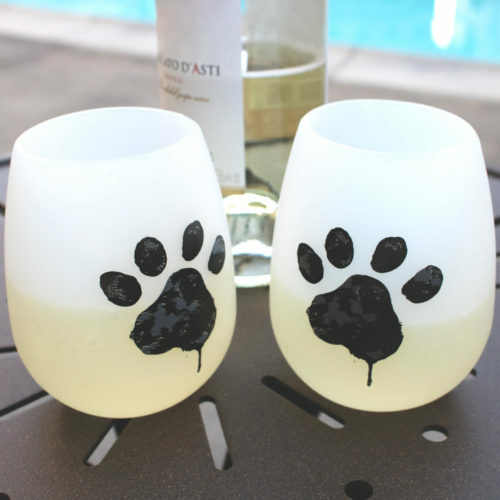 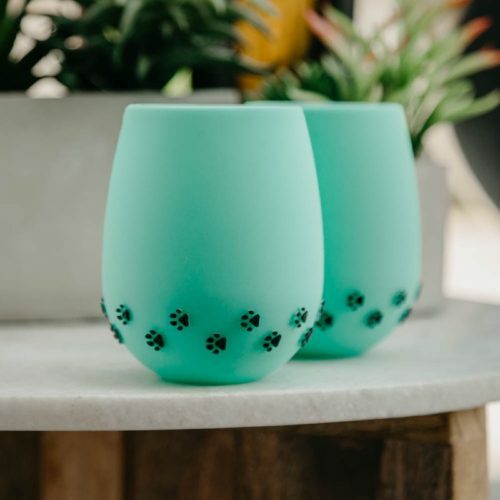 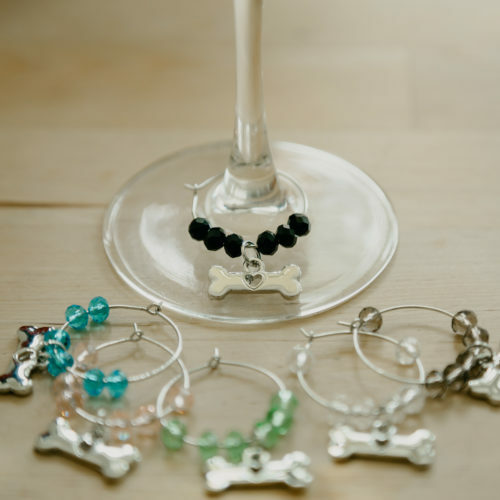 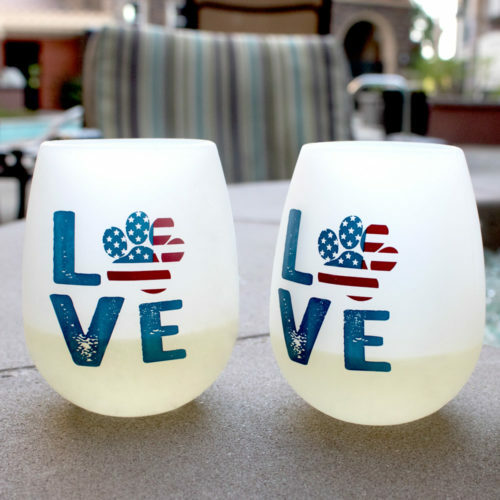 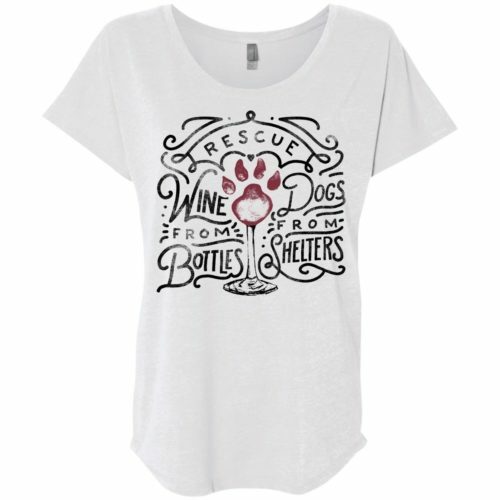 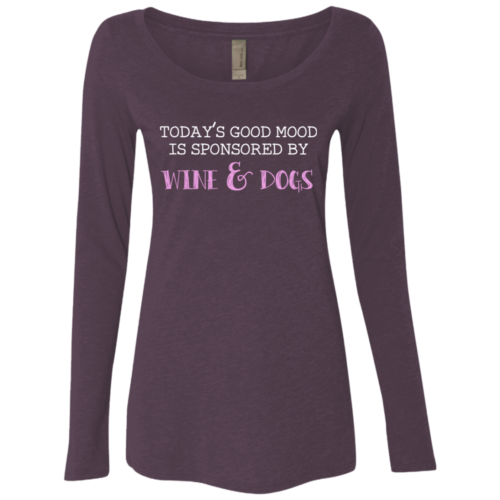 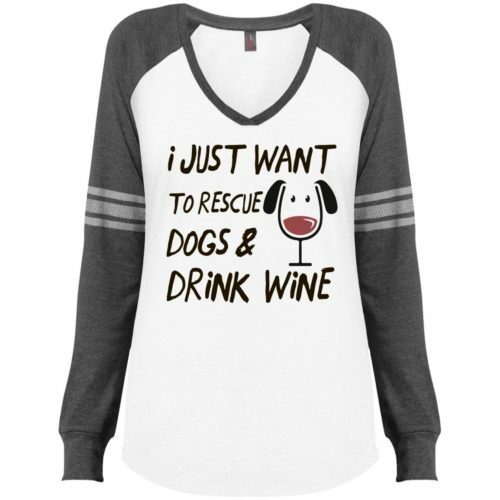 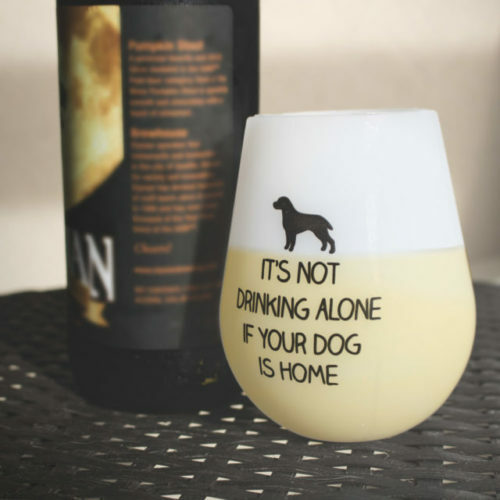 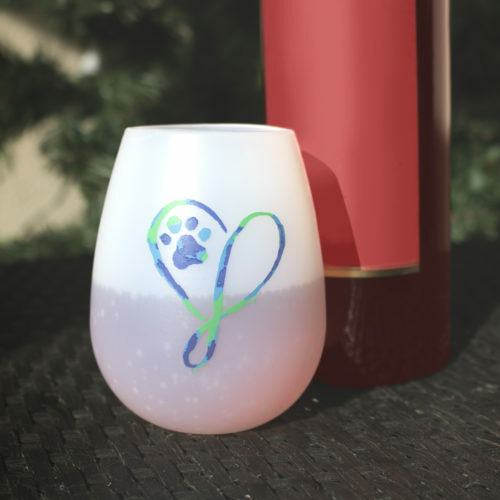 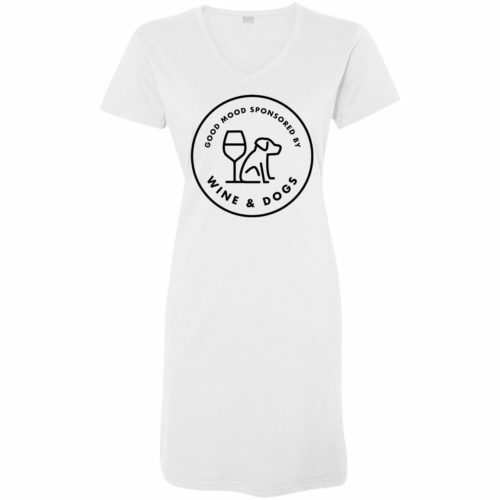 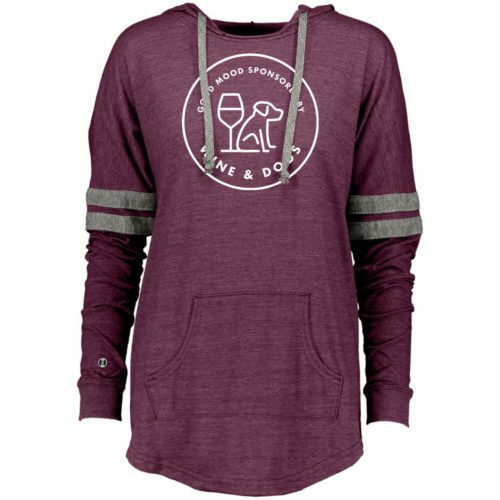 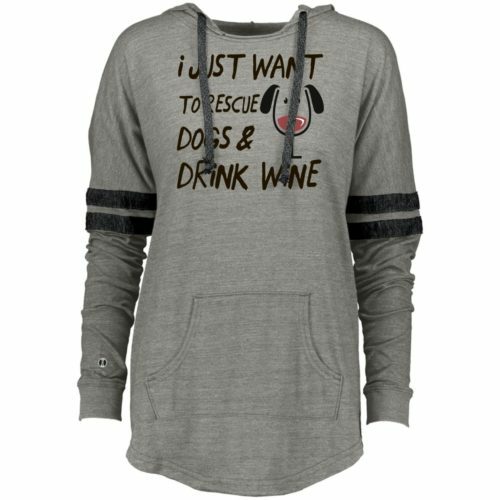 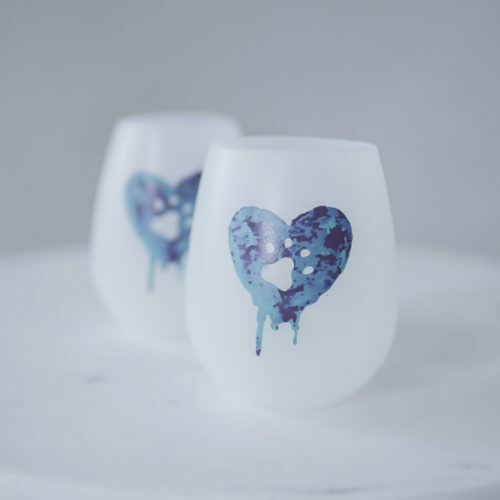 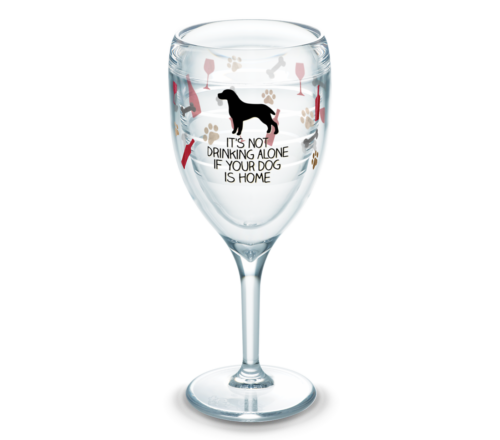 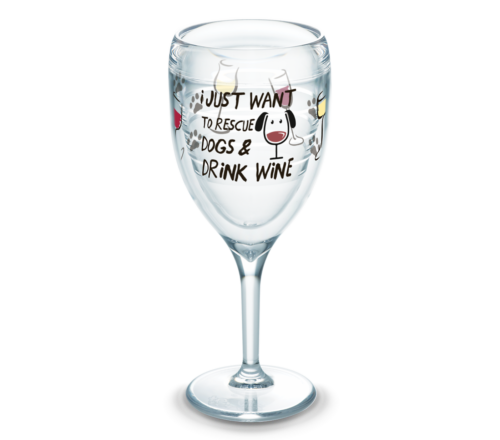 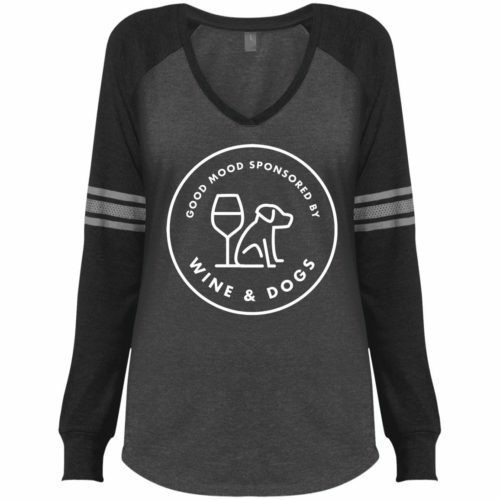 Celebrate the love with these cute gift ideas sure to please all dog and wine lovers on your list. 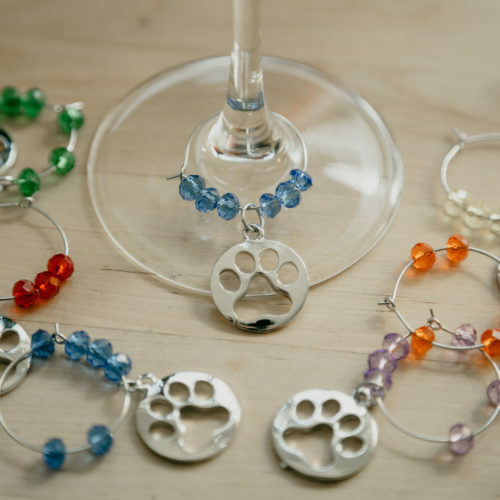 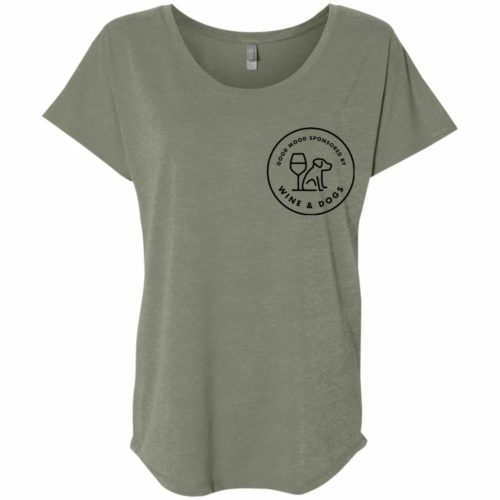 And like all the items from iHeartDogs, each purchase provides food for animal shelters through GreaterGood.org! 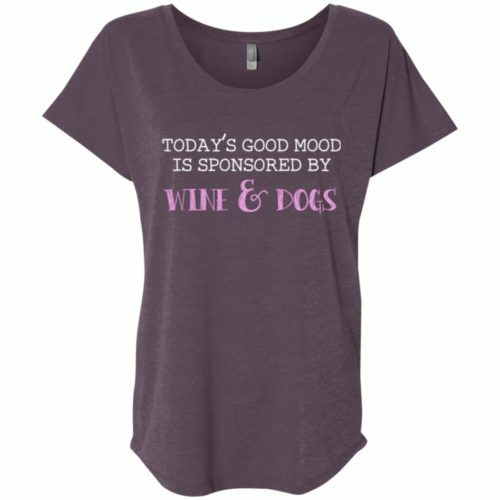 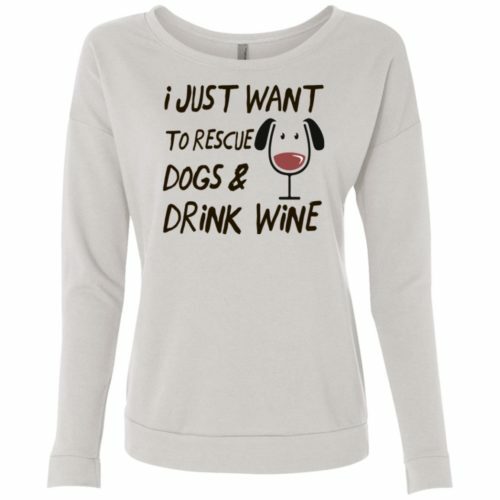 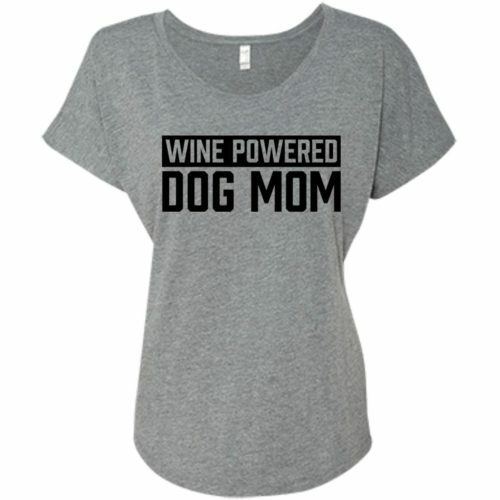 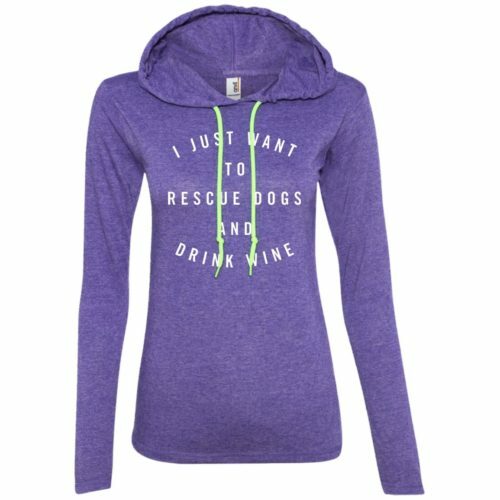 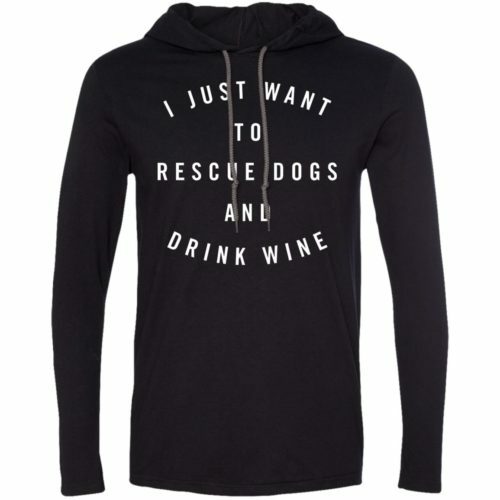 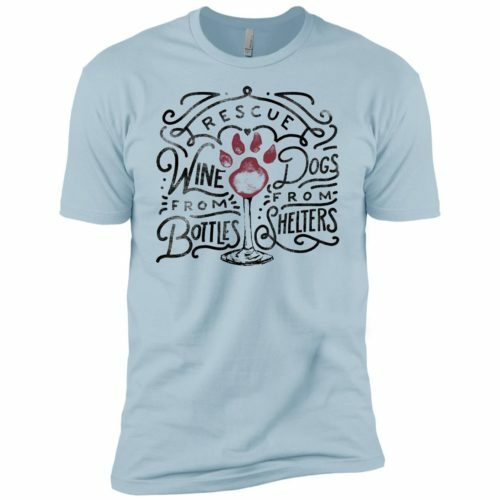 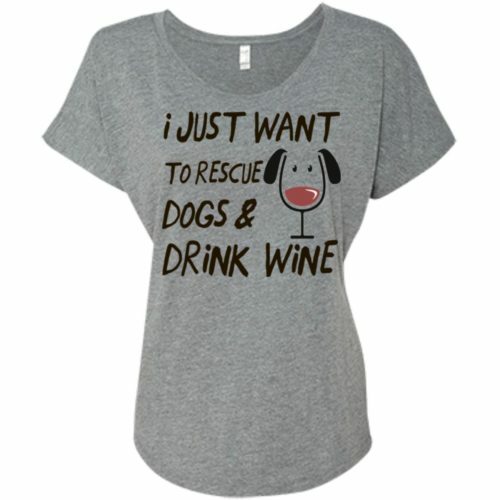 The post 25 Gifts for People Who Are Crazy About Dogs & Wine appeared first on iHeartDogs.com.